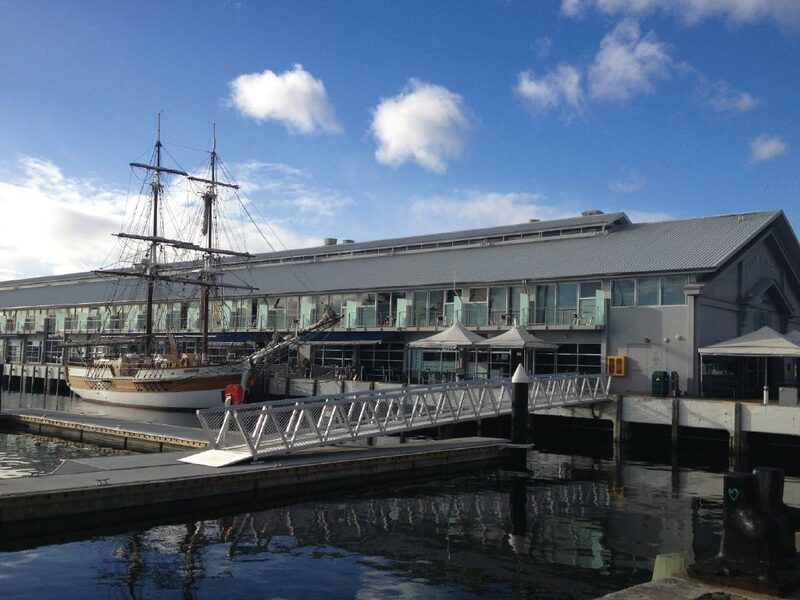 See why Lonely Planet recently named Hobart as one of the top 10 cities to visit in the world. This is a very personalised and informative tour, your driver will present live commentary, sharing their knowledge and experiences of growing up and living in Hobart. Our world-class drivers are on hand to answer any questions you may have about the history and culture of Hobart. Travelling on a coach tram, there are 5 stops for terrific photo opportunities and memories.